Tinkering is our favorite STEM activity. It promotes creativity, imagination, fine motor skills and fantastic hands on learning. 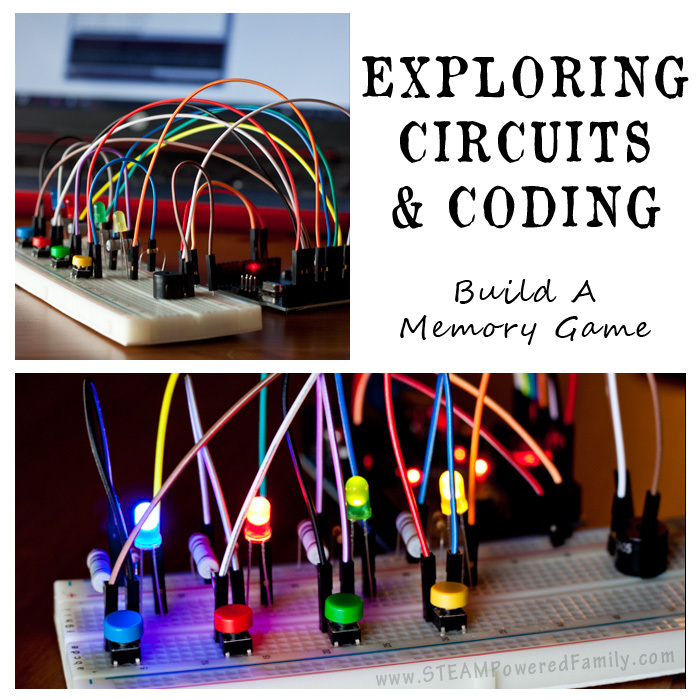 One of our favorite ways to tinker is with circuit activities. There is just something so satisfying about seeing your project light up or start to move. It’s the ultimate success! 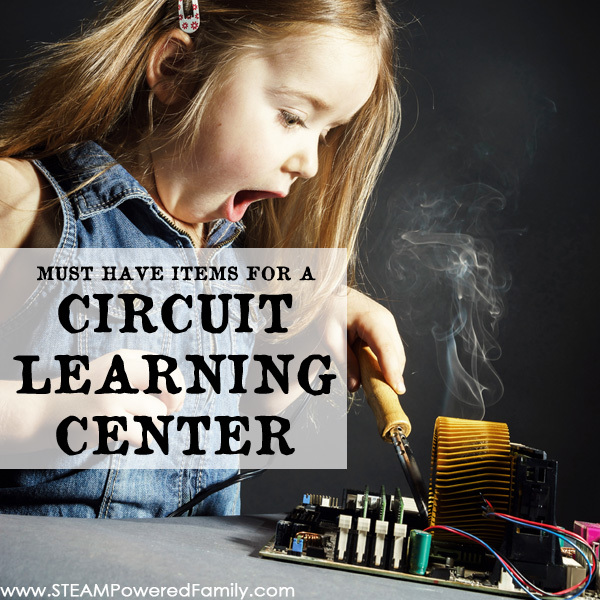 Over time we’ve played with lots of different products in our circuit learning center, here are our recommendations so you can build your own circuit tinker space. We love playing with circuits around here. The kids really enjoy building circuits and it creates some wonderful opportunities for hands on learning and problem solving. We love it so much, I’ve set up a circuit learning center. Since I homeschool very diverse ages and abilities, my circuit learning center needs to be accessible by all the kids. I’ve included a lot of different circuit items and activities to accommodate diverse needs and interests, and it’s a hit! Everyone is engaged, learning and playing with circuits! Caution – Some of these activities may not be suitable for certain children. Always use common sense and only provide the items your children are ready to use safely and appropriately. Always provide appropriate adult supervision and instruction on the safe and proper use of these items. I’ve provided suggestions for children of elementary age through high school. Refer to the manufacturer details for the recommended ages to ensure it is appropriate for your child. Learning with circuits can take on a lot of forms. These gizmos offer a fun way to play with circuits and challenge students to find unique and different ways to complete circuits. Create human chains, or test different items to see how many different ways you can complete the circuit! Snap Circuits have really become one of the standards when it comes to introducing children to circuits. 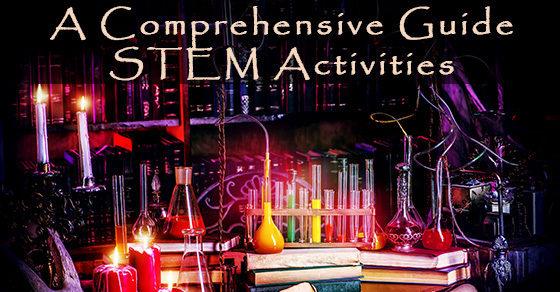 There are so many kits, you are bound to find the perfect one for your scientists. I love how well they work and the idea booklets that offer such clear instructions. The kids love to tinker with these sets. Even years later! We use the Snap Circuits Extreme in our home. There are some genius kits available to learn about circuits. From wiring breadboards to using fruit or dirt, there are so many exciting tools available. These are fantastic to pull out for special projects or to delve deep into a specific concept. 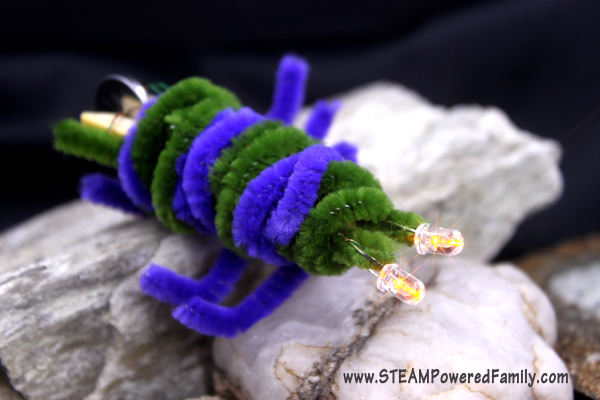 They also provide lots of guidance for those not ready yet to dive into free form circuit tinkering. With this circuit tinker kit you can build LED circuits like our Circuit Bugs, squishy circuits, paper circuits, or simple motor circuits like wiggle bots. Kids can use their imagination to create unique and special circuit ideas. The goal with one of these kits is to provide students with the opportunity to explore and inquire and learn through discovery. Including learning the value of failure and mistakes in the learning process. This is definitely for your older and more advanced students who already have a sound knowledge base in circuits and want greater challenges. This is what we call our free form circuit tinkering! You don’t need everything here for your tinker kit. Start with a few items that would work for one specific project and build your kit over time. Don’t forget these in your circuit tinker kit! Like any maker space you need lots of bits and pieces for the creative process. Think of it like a junk drawer but with awesome purpose and unlimited potential! Squishy Circuit Playdohs – Grab the recipe we like here. 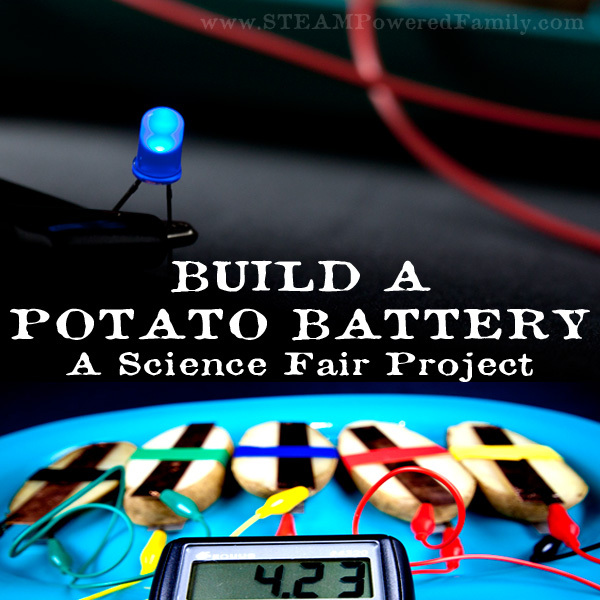 And don’t forget, raiding your kitchen can create some great additions to your kit, like our potato battery science fair project! Did I forget anything? Let me know in the comments. Happy Circuit Learning, Building and Tinkering!